After years of relentlessly playing live, Annabel Allum released her debut EP, ‘Absent’ in August 2015. With early support from John Kennedy, The Line Of Best Fit & Gold Flake Paint word spread quickly about Annabel. 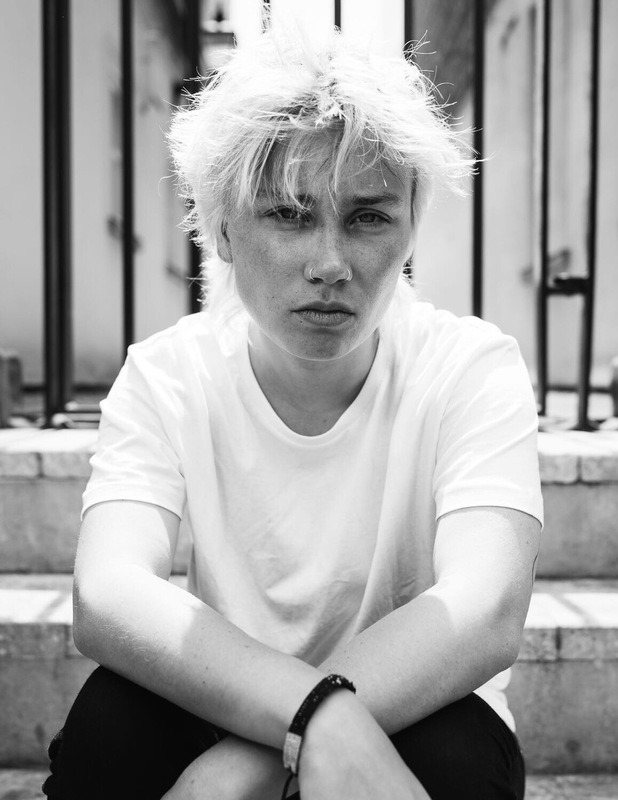 Releasing her debut single Tricks in July 2016, Annabel Allum received multiple spot plays on BBC Radio 6 Music from the likes of Tom Robinson and Melita Dennett, as well as gaining support from Clash Magazine, The 405, and longtime fans The Line Of Best Fit and Gold Flake Paint. After selling out her single launch and debut London headline show at 229, Annabel’s live credibility only increases.